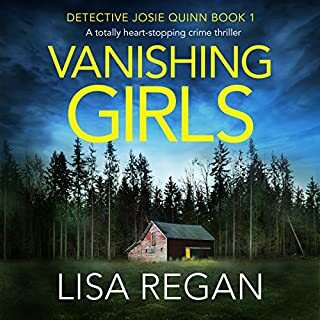 Lucy Kincaid returns - as a killer’s obsession. Great narration. My only complaint is that they never say the name of the next book in the series. 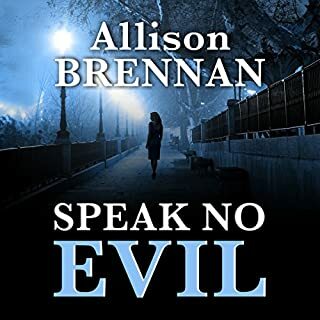 Would you try another book from Allison Brennan and/or Kate Udall? yes, but not quite as much as the other books of hers. 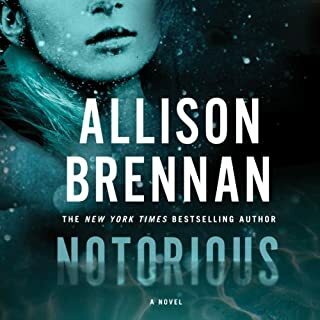 Allison always provides just enough twists and turns to keep me interested and she has interesting and likable characters. 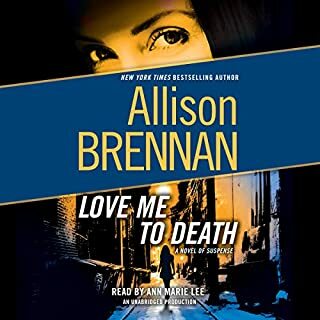 Would you listen to another book narrated by Kate Udall? no, unless she stops using guttural sounds for the male characters. I could hardly stand to hear her rendition of Sean Rogan's voice. Noah's voice was a low rumble at times as well. If she needs to change her voice for every character then she needs to narrate with another person. Did Stalked inspire you to do anything? Too many characters and sub plots! I would recommend this series however I have only read the first 5 and I'm just starting the 6th. This was not my favorite of the 5. 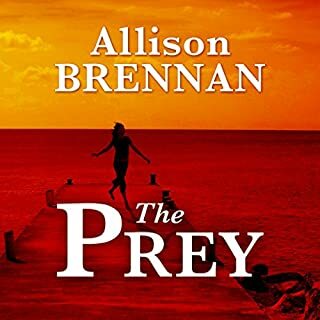 Would you be willing to try another book from Allison Brennan? Why or why not? I already am reading stolen, the next in the series. I think I need to start writing down the characters names to keep up, its a bit much at times. Hopefully now that she is in the FBI, there will be less of that now that she knows many. What aspect of Kate Udall’s performance would you have changed? When Kate read the confrontation between Lucy and the bully at the academy, it sounded like she was holding back burps and yawning. Lucy for the first time was standing up for herself, not a time for yawning. Was Stalked worth the listening time? Yes to get a deeper sense of who is against her and to see her character become more confident. I just hope Lucy gains more confidence, sometimes I wonder if she belongs in the FBI. She constantly needs reassurance, hopefully she wont be so needy in the books to come. 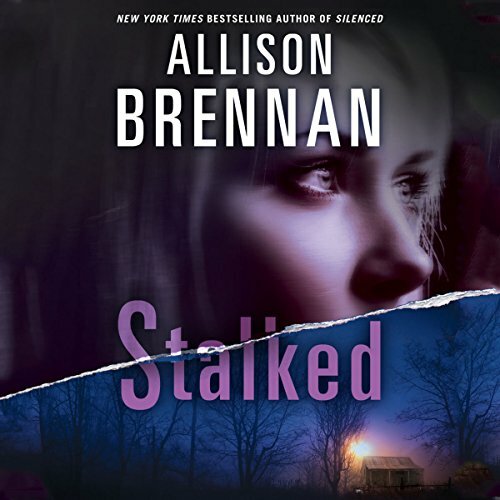 Would you consider the audio edition of Stalked to be better than the print version? 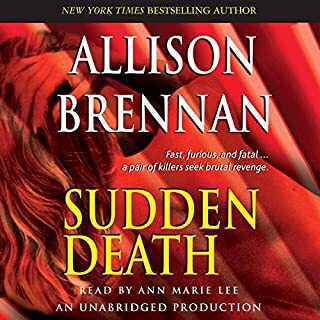 I love audio books! I listen to them in my car every day on my way to and from work. Which character – as performed by Kate Udall – was your favorite? It would be great to hear more books read by Kate Udall.